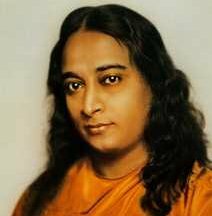 Books on the path of kriya yoga based on the teachings of Paramhansa Yogananda. Learn meditation, energization exercises, and more. Including the best-selling spiritual classic, Authobiography of a Yogi. "If you want to know me, read my Whispers." -Yogananda on his book of spiritual poems, Whispers from Eternity.